Seconded! I admire your patience and systematic approach which will, I'm sure, result in a satisfactory result for all locations and purposes. Good work! I'll check the Easyshunt thread. This evening I finished 6 tankers fitted with an easishunt at one end to go on the end of rakes of 10 tankers (refuelling rig takes has 10 slots a side). 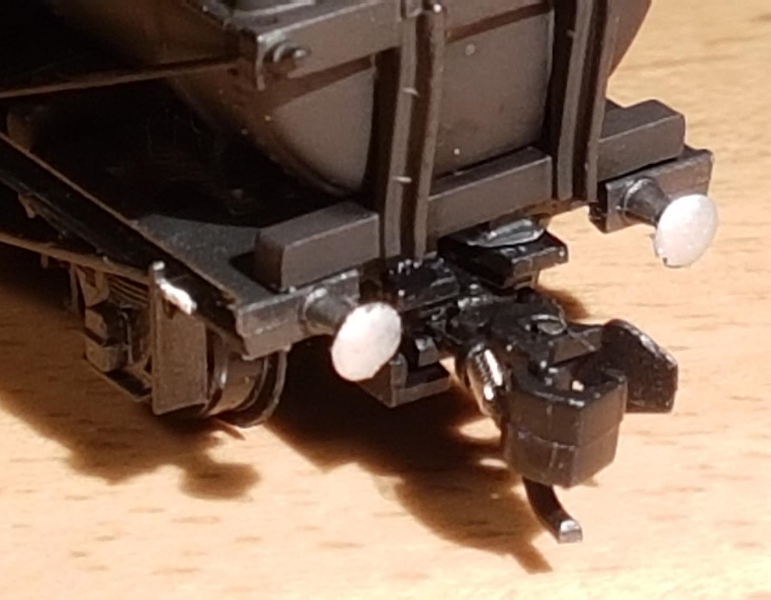 Fitting the NEM pocket conversions was a rather fulfilling job. Followed the instructions and no problems, however the recommendation is to use epoxy glue as super glue wont bond the plastic: I found the exact opposite. Have had 3 of the 6 pockets come off this evening, all re-glued with medium Zap-A-Gap CA and now solid. Oooops, I have made an error! 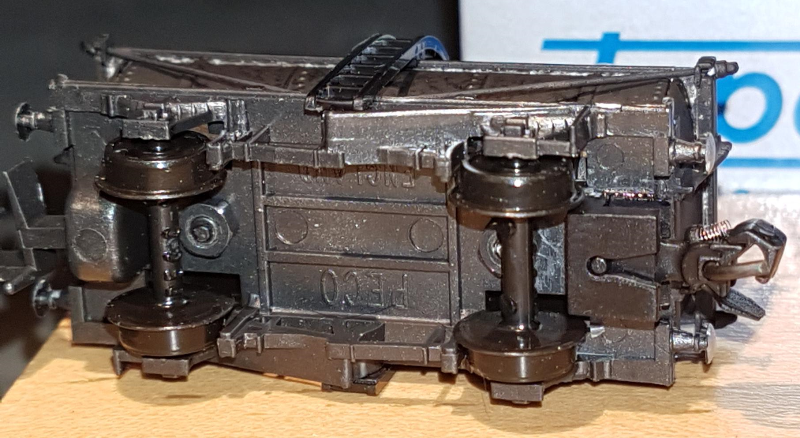 May get a different result when the magnets get covered with ballast though and I do have some stick-on lead tape; will just have to wait and see what happens tomorrow. 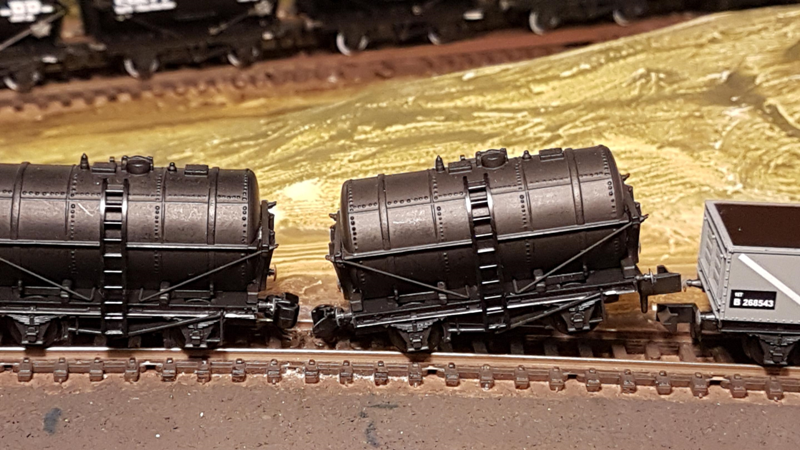 I have converted 2 open steel wagons(each with an easi-shunt coupling at one end) to use as barrier wagons at each end of a tanker rake and I have 4 more Peco kits on order which should be enough to be going on with. I ballasted over the magnets this evening so the pva should be dry by tomorrow and permit some more testing. Oh, dear, Pete. I hope that, with some adjustments, you can solve this problem. 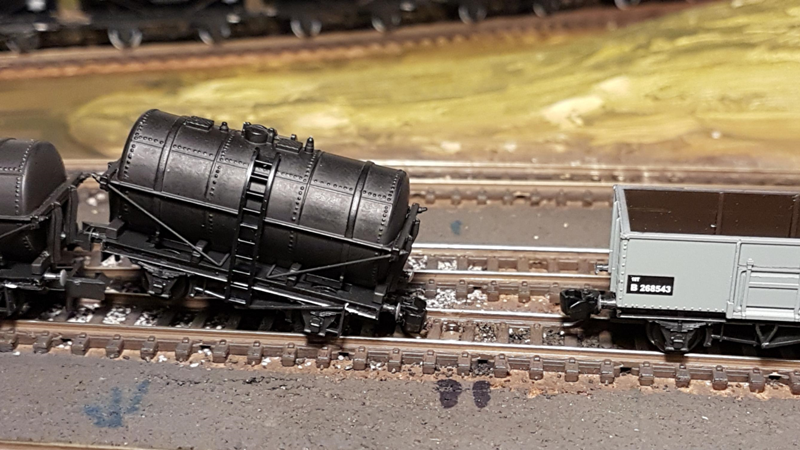 The majority of the testing that I did in the last week was with 2 locos leading me to go with the new size magnets. By 'new size' do you mean the 2.5.x.2.5 x 7.0 magnets, Pete? 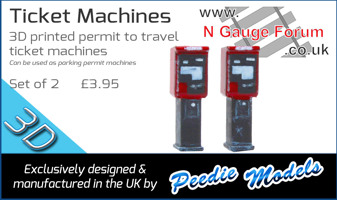 Yes, afraid so, the 7mm square ones......and some 3mm diameter x 4mm long magnets mounted on either side of a sleeper gap as well. 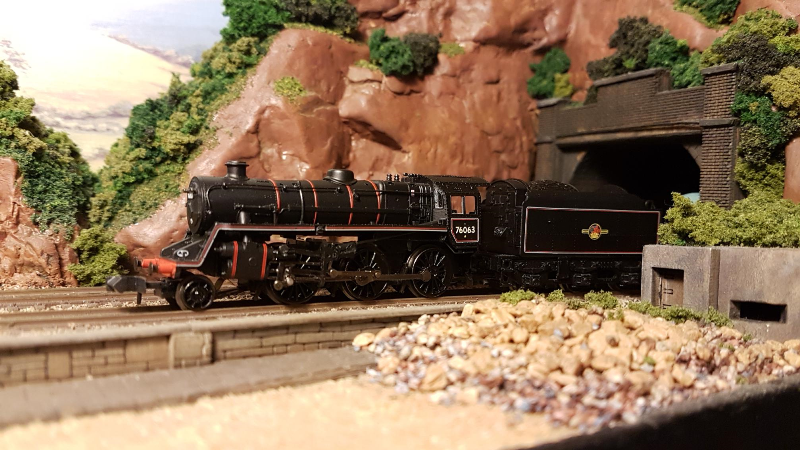 Still occasionally doing it with a couple of mm ballast over the top. The next fix will be to apply some self adhesive lead tape (used by golfers to trim clubs) under the wagons to weigh them down. 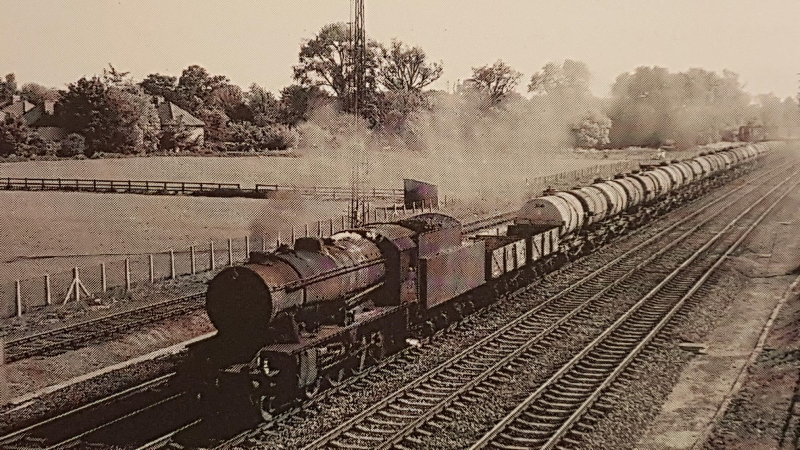 On it's return from Cornwall to Exeter, 76063 had to stand in on a short run to Churston taking some wagons that had recently arrived from well out of the area to Sharkham Wagon Works for some cosmetic work. I've had trouble with the strength of the magnets. In my case, one of the magnets comes unstuck from the board and attaches itself to the coupling. I have now stuck it down with PVA and I hope that will do the trick.